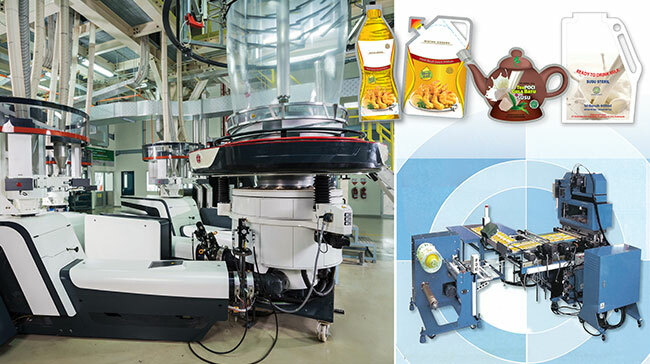 Over the past three decades, Supernova has grown from one factory in Ancol to become the a significant player in the flexible packaging converting industry in South East Asia today. The successes that Supernova has enjoyed today can be attributed to our corporate philosophy of “Market Oriented, Professionalism, and Constructive Teamwork”. 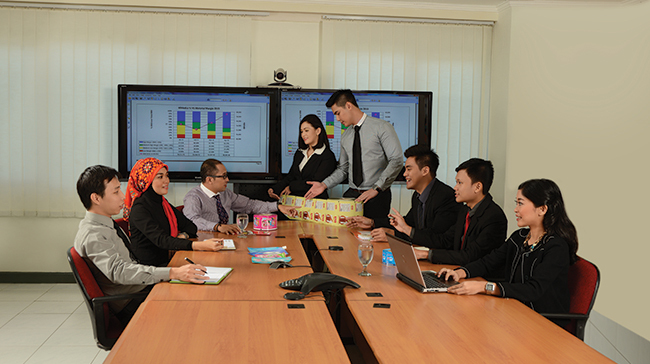 This philosophy will continue to shape our corporate culture and maintain our standing as the leading flexible company in South East Asia. We make packaging for many of the world’s favourite brands, helping to shape the experience of all kinds of products that consumers choose, use, and depend on everyday. Our job is to make high quality packaging as efficiently and sustainably as possible. This is why, whenever you visit Supernova, you will see a common focus on operational excellence through lean enterprise, innovation, and safety to exceed our customers’ expectations. Supernova is professionally managed and led by a team of highly motivated individuals with over 30 years of experience. Our management team is committed to create value to the stakeholders as well as taking the company to greater heights in the long run. The corporate philosophy of “Market Oriented, Professionalism and Constructive Teamwork” has been the foundation of our successes. Market Oriented: We pledge to provide high performance products with excellent services to satisfy customers’ needs. Professionalism: We are commited to enhance professional skills, management efficiency, and working responsibility. 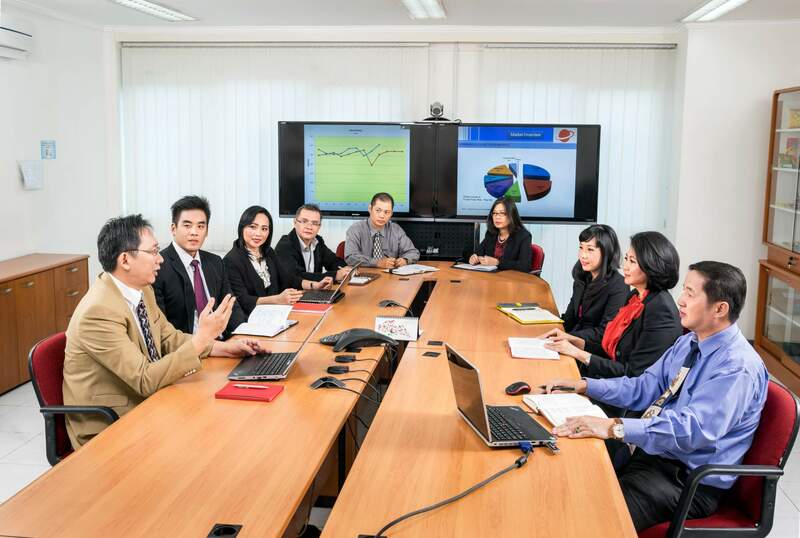 Constructive Teamwork: We believe a constructive teamwork with strong sense of unity is the key to success. Supernova has consistently been recognized for its customer-driven approach and the impeccable services it offers to customers. Below are certifications that the company has successfully been accredited for. The kind of ideas we want to generate - the kind we’ll call creative - are all about creating new value for customer. Most of our innovation are close-to-the-core improvements, add-ons or extensions to adjacent markets. Supernova is committed towards a long term sustainable growth. To do so, we understand the importance of taking care of our environment. With the recent interests in eco-friendly products, Supernova has incorporated the latest eco-friendly materials into our production, such as the use of solvent-less ink and food grade materials. 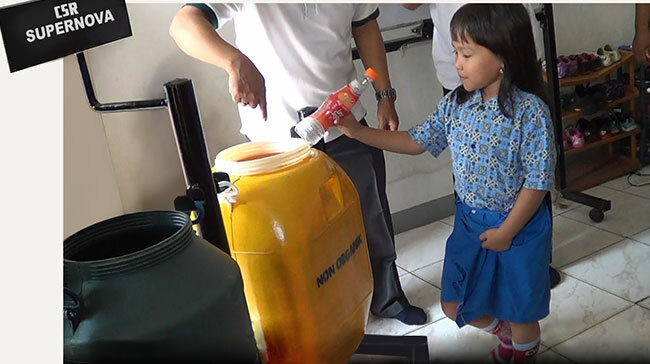 To reduce waste materials, Supernova has employed several waste reduction measures to improve material efficiency. Furthermore, Supernova sends its waste materials to recycling plants to be recycled into other products. Supernova believes that committing to the environment is a responsibility that will also help the company achieve continuous growth.